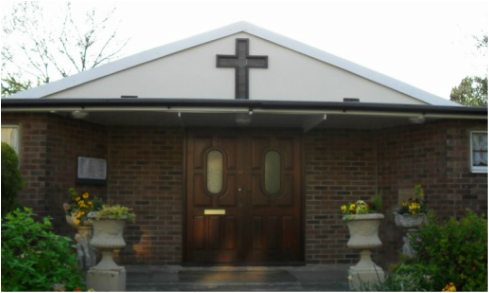 Located in Tower Road, Dartford, The Light Upon The Hill is a friendly spiritual sanctuary which welcomes all denominations, cultures and backgrounds. We are also available for Weddings, Christenings, Memorial Services and Funerals. You are always assured a warm welcome at The Light Upon the Hill Spiritual Sanctuary, whether you are a first time visitor to the Church or one of our regular friends. The Church was founded in 1919 and has been serving the community ever since. In 1955 Harry Edwards, the renown Healer, laid the memorial stone at the front of the Church.